It’s been several months since financial institutions were to make the switch to EMV embedded chip credit cards. 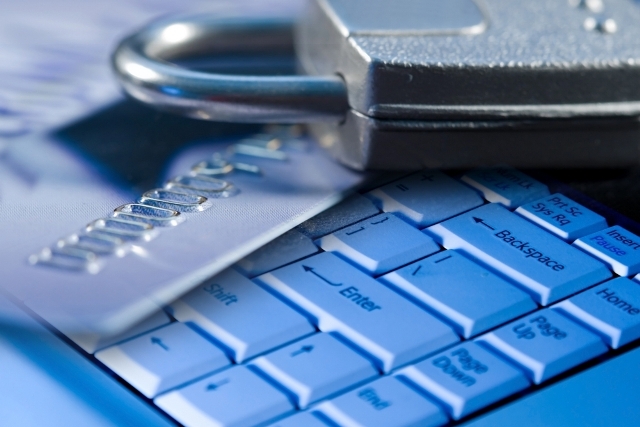 Are Americans any safer from credit card data breaches? To answer that question we first have to examine whether financial institutions have actually made the switch to EMV chip cards. As of April 2016, the transition is behind schedule. According to a recent study by CardHub, a surprising 30% of American consumers still have not been issued an EMV chip card. 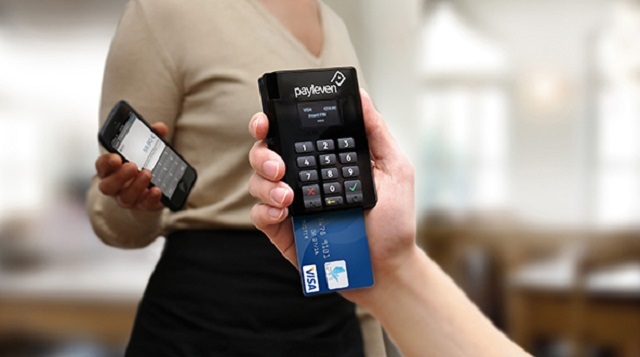 What’s worse, only 33% of retailers have upgraded at least 90% of their payment terminals according to that same study. EMV stands for Europay, MasterCard and Visa, the companies that created the credit cards with a computer chip. Chip credit cards feature an embedded microchip that provides additional protection from fraud and unauthorized use. When used at chip-enabled card readers, the card’s fraud protection kicks in. Your personal information is safeguarded during the transaction because the embedded chip is encrypted and a unique, dynamically generated security code for each transaction is created. Most of the world has been using EMV chip cards for years but the United States, until recently continued to use the old technology of credit cards with magnetic strips on the back that contained account information leading to data breaches. You may recall the deadline for financial institutions to issue new EMV chip credit cards to replace the magnetic strip credit cards was October 1, 2015. Merchants had were under the same deadline to install new card processing equipment to handle those transactions. 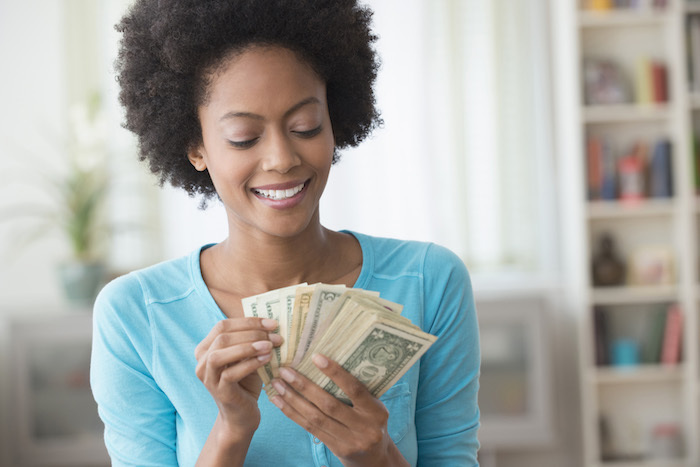 However, there is no violation for financial institutions or retailers at this point. What many consumers may have been unaware of is that the deadline of Oct. 1, 2015 was not a date financial institutions and retailers had to distribute and use the new EMV chip embedded cards. It was a date after which financial institutions and retailers who failed to institute the new EMV technology would now have greater greater risk of liability in the event of credit card fraud. 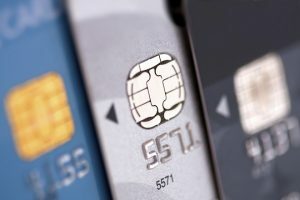 While EMV chip credit cards represent a major step forward in the battle against credit card data breaches in United States, it is not a cure-all for credit card fraud. For instance, the EMV card will not protect consumers from online credit card fraud where the chip is not used. According to the EMV Migration Forum, approximately 5 million EMV-ready terminals are in U.S. retailers right now, but only 1 million can actually accept and process chip card payments. The EMV Migration Forum estimates 50 percent of terminals will be enabled by the end of 2016, and 90 percent by the end of 2017. If you frequent a retailer who has not yet updated to the new technology, urge them to do so for the safety of their customers.